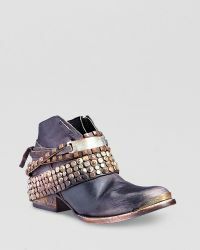 Exploring the historical and cultural roots of North America, Freebird by Steven specialises in artisanal, handmade boots that last. 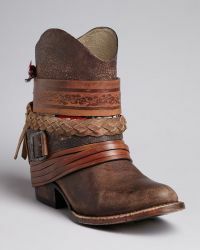 Made in Mexico by a team of skilled craftsmen, Freebird by Steven offers Native American-inspired footwear for every day. 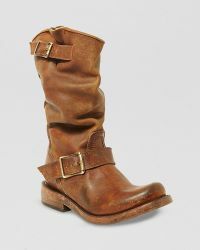 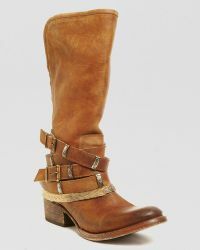 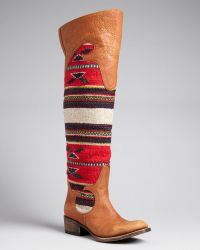 Stylish yet practical, the brand's boots range from heeled ankle styles to distressed over-the-knee pairs. 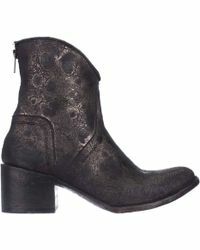 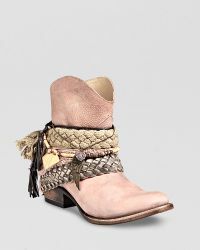 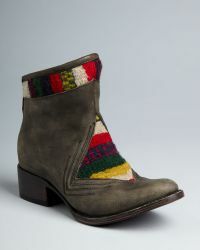 Key silhouettes include the Stoke, Coal and Phoenix boots.